"Today there are several schools of thought on how to sew flying geese, and they all have their merits. 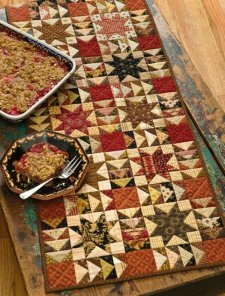 A scrap quilter might want to put every thread of fabric to good use, while a quilter with a deadline might sidestep scraps for speed. Today, we’re sharing four ways to make patchwork flying geese from four of our popular authors." 1. Traditional Technique: for quilters who like to use it up and make it do. By Cyndi Walker. 2. 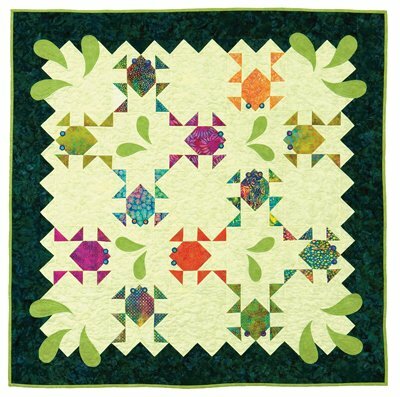 Flip, Flip, Finish: for quilters who enjoy a good ol’ chain-piecing veg-out. By Cathy Wierzbicki. 3. Fast and Furious: for quilters who like to finish fast—times four. By Carrie Nelson. 4. Paper-Pieced Geese: for quilters who wish to piece with the utmost precision. By Karen Costello Soltys. Visit the Website: Stitch This!